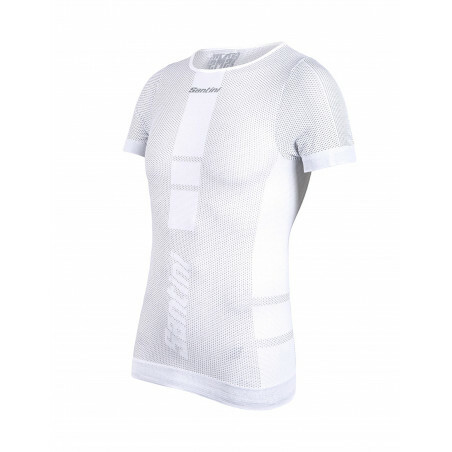 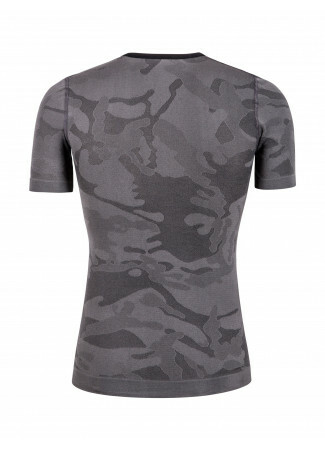 Short-sleeve base layer made of Resistex Carbon fiber infused fabric. 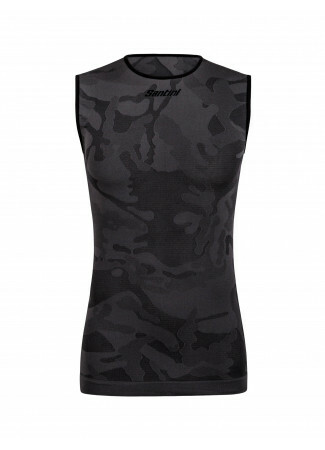 Seamless construction with carbon fiber, anti-allergic, anti-odor and anti-UV properties. 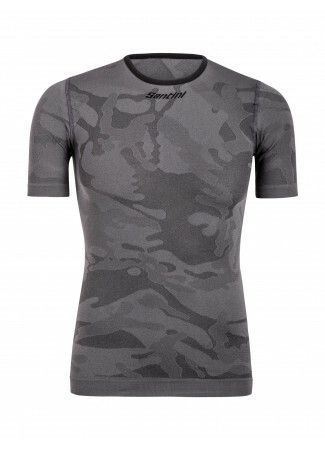 Short-sleeve base layer made of Resistex Carbon fiber infused fabric. Seamless construction with carbon fiber, anti-allergic, anti-odor and anti-UV properties. The carbon thread absorbs and dissolves the electric charges and accelerates the process of evaporation of moisture by increasing the feeling of well-being. 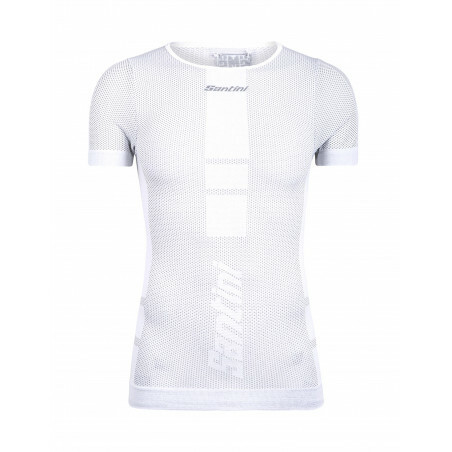 CAR 5.0 has a differentiated structure,with areas wit a higher concentration of carbon to further decrease the moisture in contact with the skin. 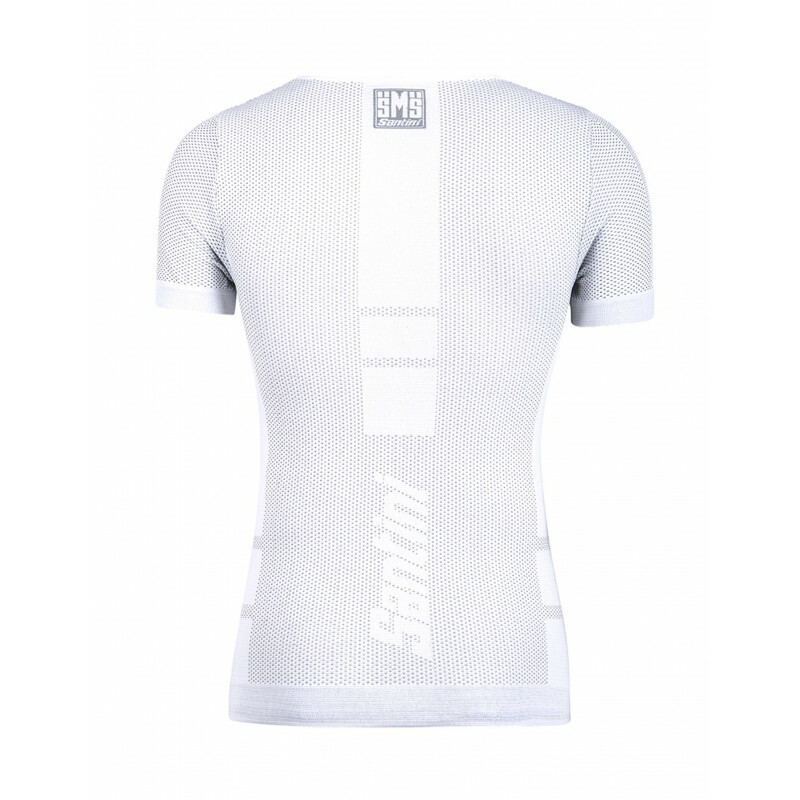 Produit bien fait et conforme à ce qui est énoncé (et mes attentes).